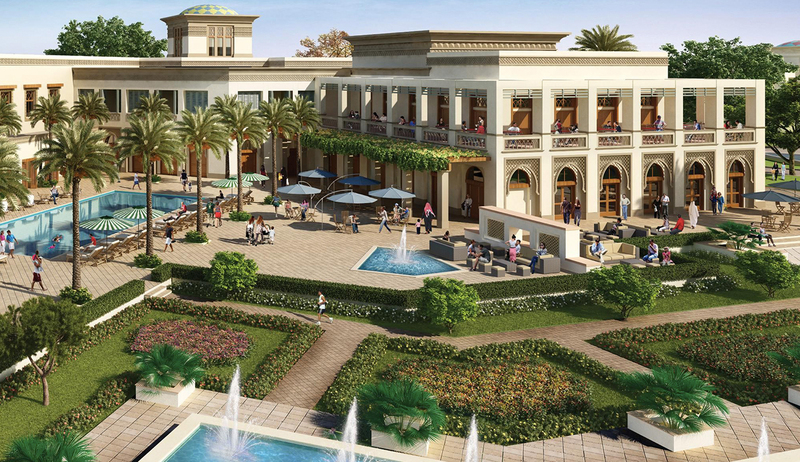 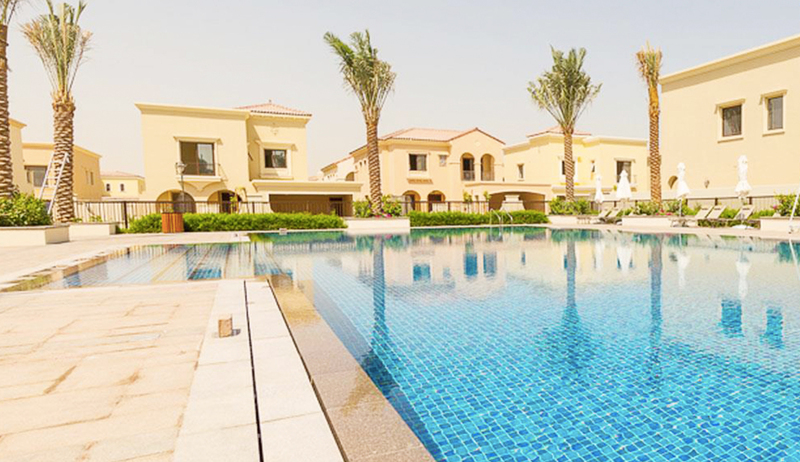 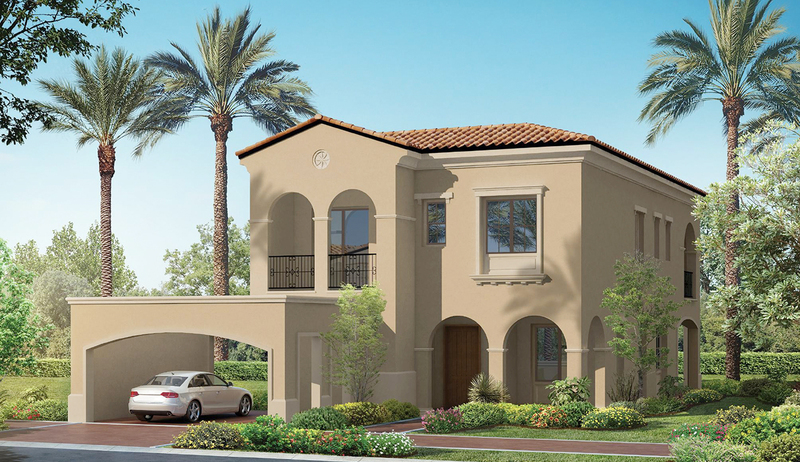 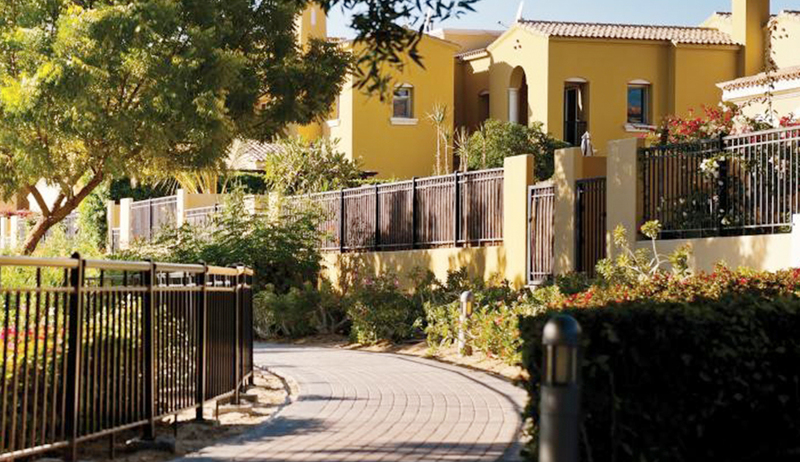 Luxury Samara Villas is part of the Arabian Ranches 2, Emaar Properties desert-themed suburban community in the heart of new Dubai. 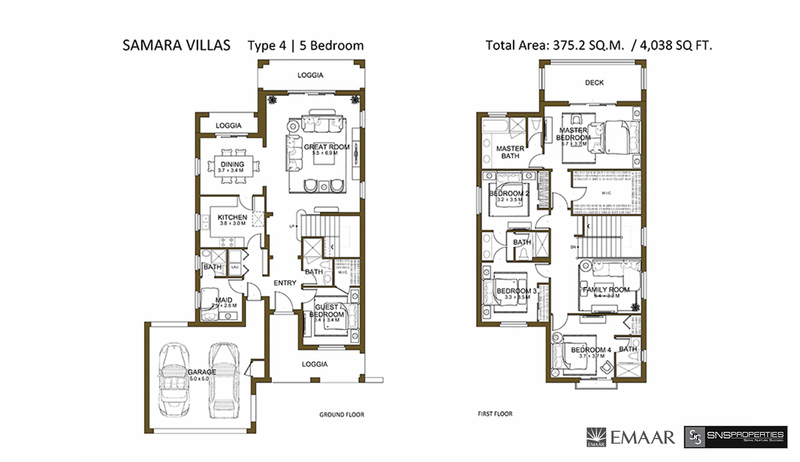 Choose from 3, 4 and 5 Bedroom spanish coastal-influenced villas, every with private plots for lavish gardens and outdoor decks. 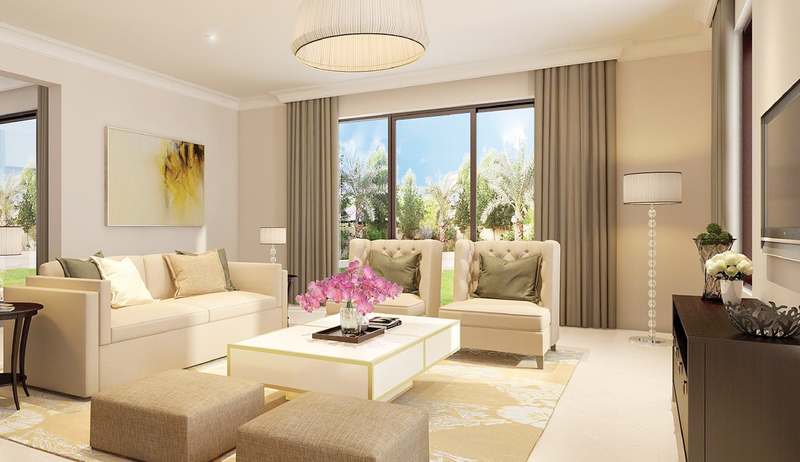 In Samara Villas project buyer can select from 177 homes, it's a rich oasis mirroring the magnificence and serenity of the desert dunes. 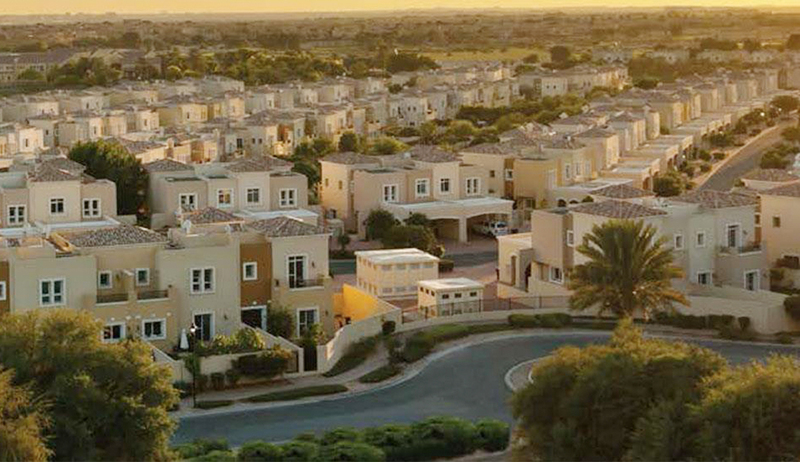 Furnished with low-pitched terracotta tiled rooftops defined the Neighbourhood horizon, highlighted with elegant overhanging eaves and delicate fashioned iron trimmings. 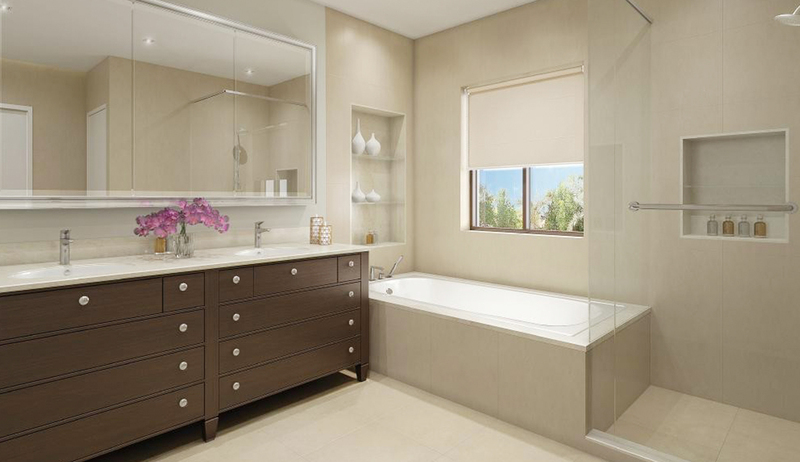 Immaculately styled, the inside outline is a remarkable elucidation of a complex modern Spanish palette. 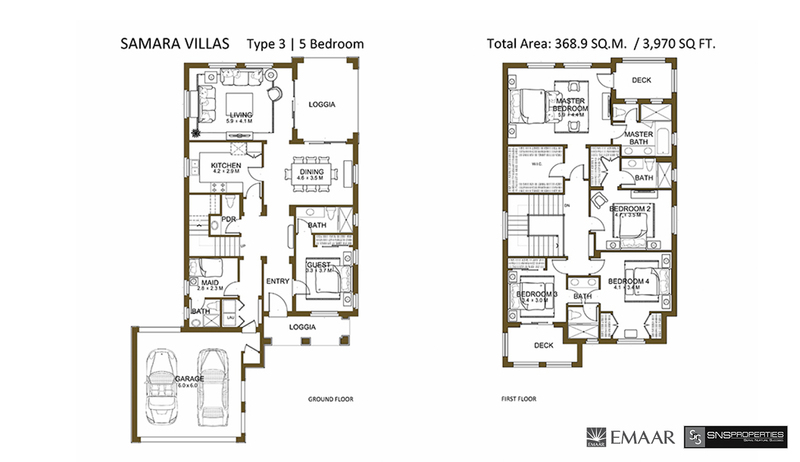 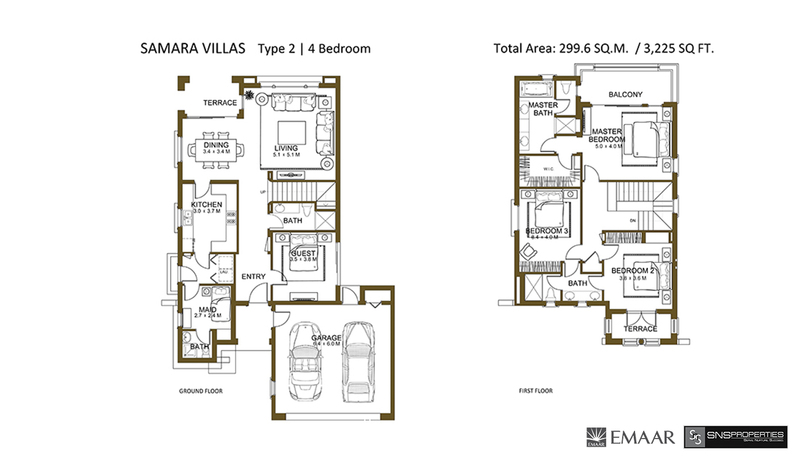 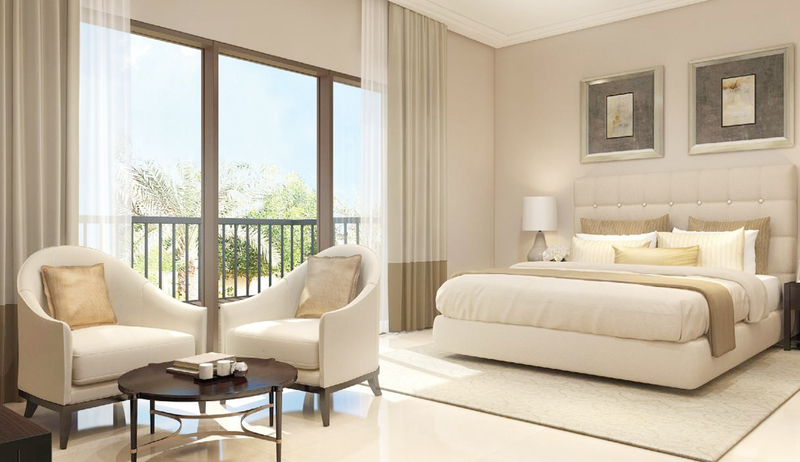 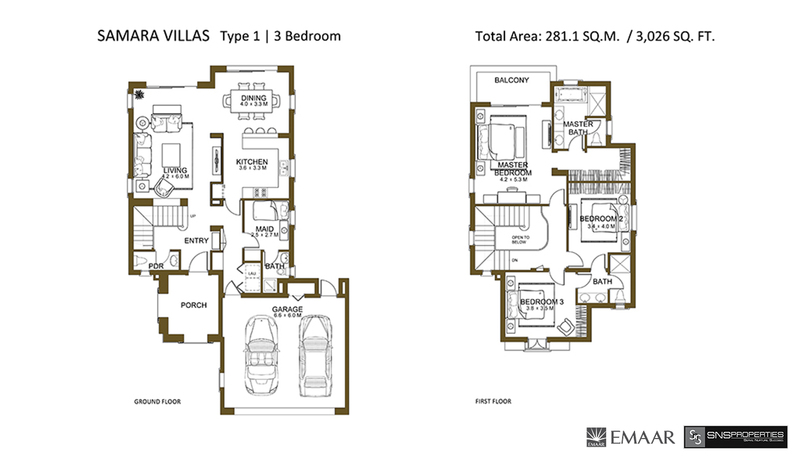 Delightfully intended and masterly designed for family-driven living, arranged in a prime area, Samara Villas offers inhabitants access to the city's key business regions including Dubai Media City, amazing Dubai Internet City, and most happening Dubai Marina, the first-of-its-kind waterfront development in the region.